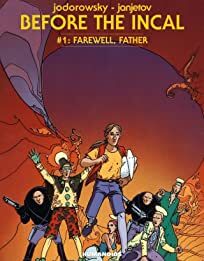 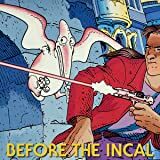 The adventures of a young John Difool before he became the most famous Sci-Fi anti-hero. 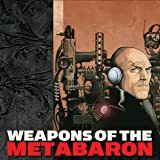 Alexandro Jodorowsky ( The Metabarons ) and artist Zoran Janjetov, with the help of Fred Beltran ( Megalex ) on colors, take us way back to the youth of the notorious Class R private investigator. 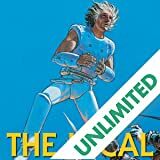 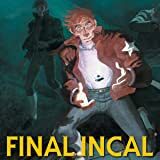 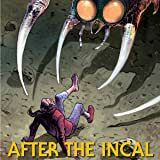 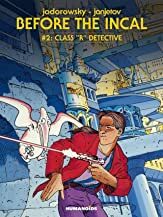 We are instantly plunged back into the unique atmosphere of the world of The Incal, as we witness John Difool's search for his identity and his origins, his first meeting with Deepo, and the appearance of many of the series' key characters, such as the Metabaron or Diavaloo.